Book your stay at the Silver Point Boutique hotel in Barbados and get up to 30% off your booking! 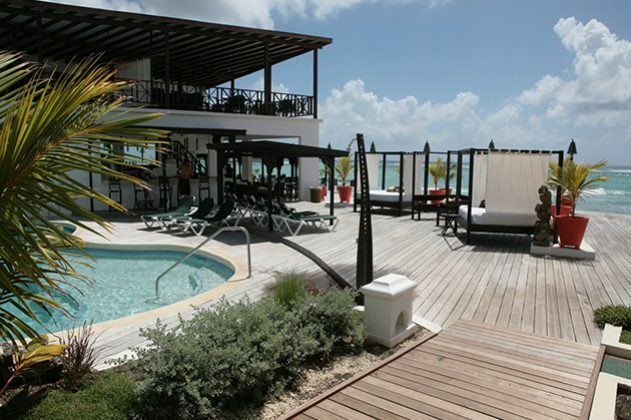 Silver Point Boutique Hotel is set directly on the beach with stunning ocean views and is just a short walk to the water sports centre. 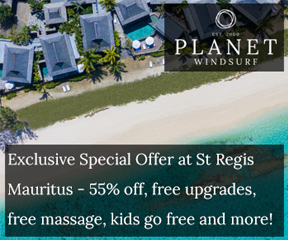 Offering the services and amenities of a luxury hotel, set within an intimate environment, this hotel provides the perfect exotic escape in beautiful Barbados.